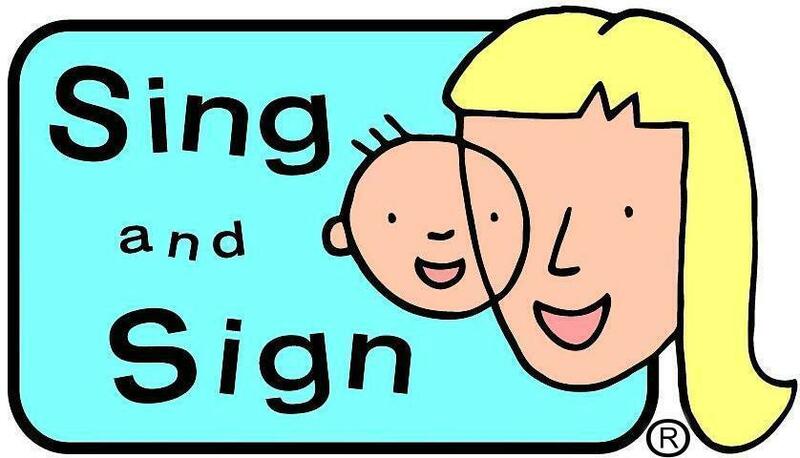 No matter, a child who is turning 4 cannot not have a birthday party so I have been busy with birthday party preparations recently! 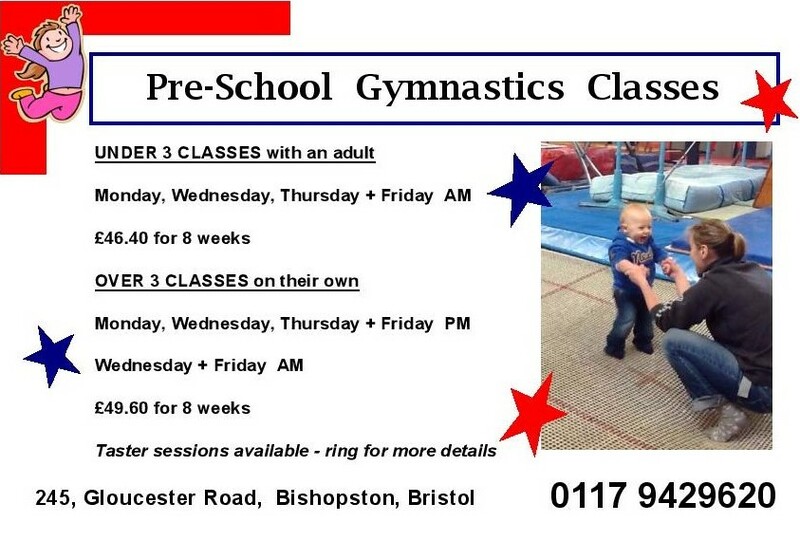 Because I wanted to continue my regular ‘Bristol Shop Local Campaign’ Posts which started with C. & T. Licata & Son in January, I decided to ‘shop local’ for my son’s birthday present and birthday party, too. 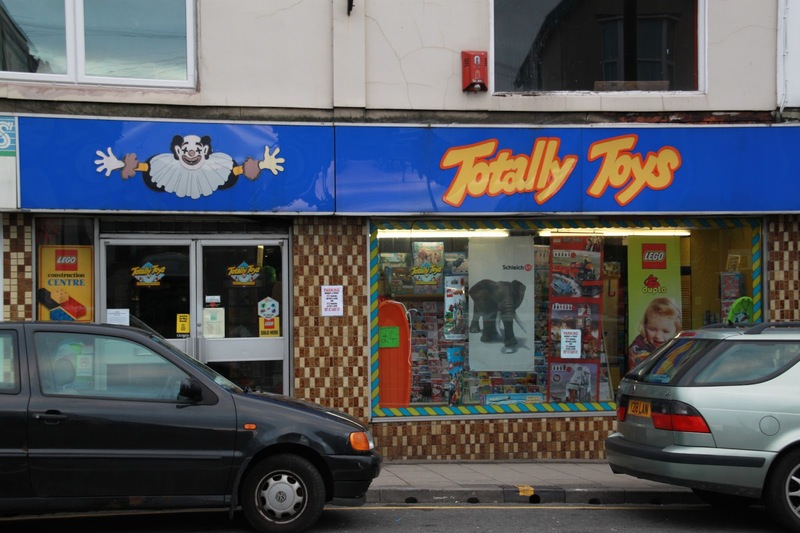 Totally Toys on 109 Gloucester Road, Bishopston was the obvious choice to buy my son’s birthday present from as this particular shop is his idea of HEAVEN. We sometimes pop down Gloucester Road for a spell in Totally Toys and both my children will remain happily occupied for ages exploring the many toys, instruments, books, jigsaws, costumes, etc. One cold, sunny morning in January, I had some rare one-to-one time with my little boy while my dad looked after my daughter. I took the opportunity of taking him out down Gloucester Road with the special purpose of him choosing his present at his favourite toyshop. On entering, he went straight for the section where all the figures of knights and monsters stand as is his habit when we visit Totally Toys. However, he actually settled on a present elsewhere in the toyshop, a strange character from the Star Wars section of the shop: his new found love (and that of all his fellow little friends at pre-school at the moment). Totally Toys also sell party bags and party bag items so it was easy to buy my son’s birthday present and all the party bags in one go. 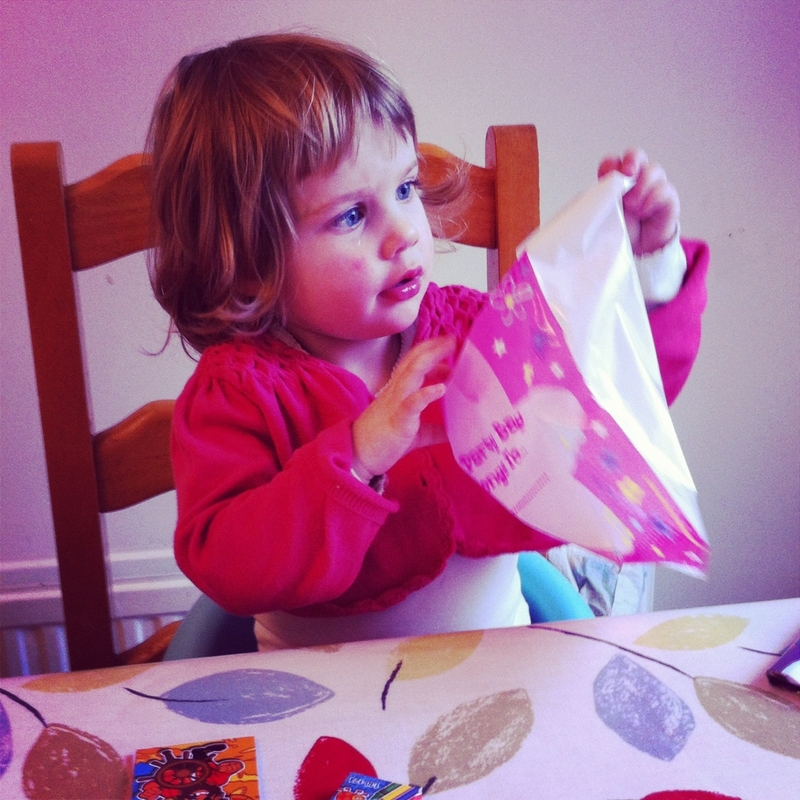 I enjoyed choosing party bag items: crayons, notepad and a slinky (remember those?) for each child’s bag. I even bought my son’s birthday card in here too (a ‘Ben 10’ one, of course). While in Totally Toys, I chatted to the owner and he told me the shop has been there since 1988! He also mentioned that Totally Toys has been busier than ever and feels this is down to Gloucester Road having ‘reinvented itself’ in recent years which was good to hear. 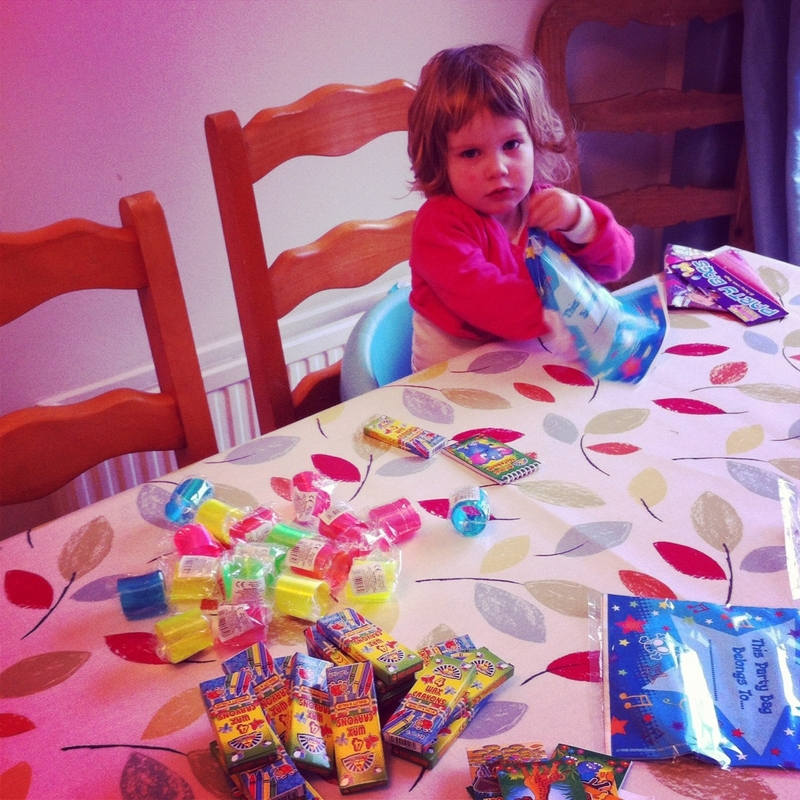 When we later returned home, I decided to involve both my children in packing the party bags because I felt this would be an ‘enjoyable’ activity. However, less than 5 minutes into this activity I was faced with squabbles and screaming, a huge mess and an even bigger headache. Thus I finished of the party bag packing by myself (much easier). 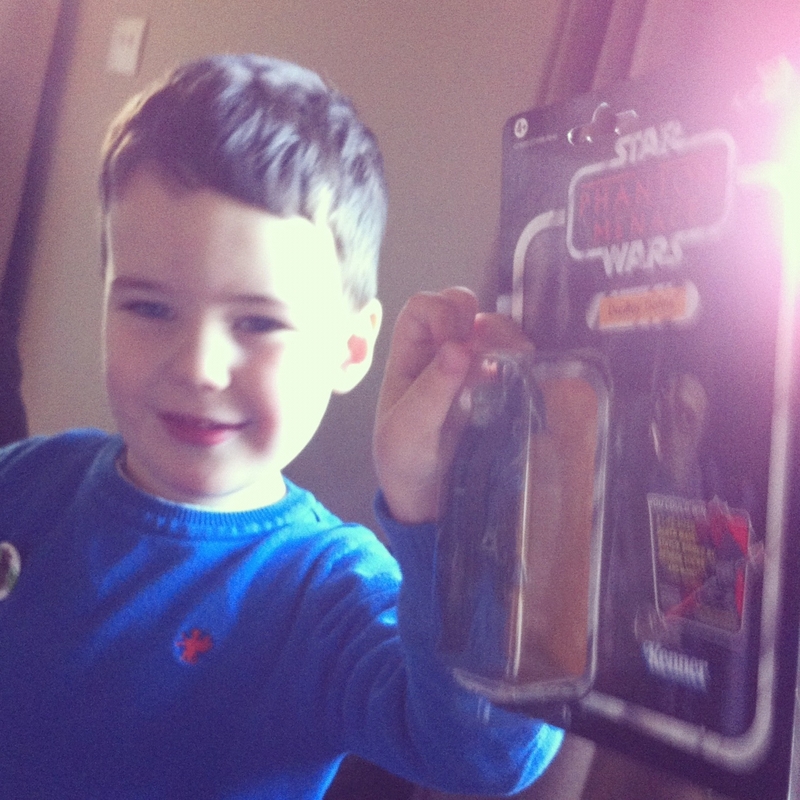 I am glad we shopped local and used Totally Toys to buy my son’s present and the party bags. 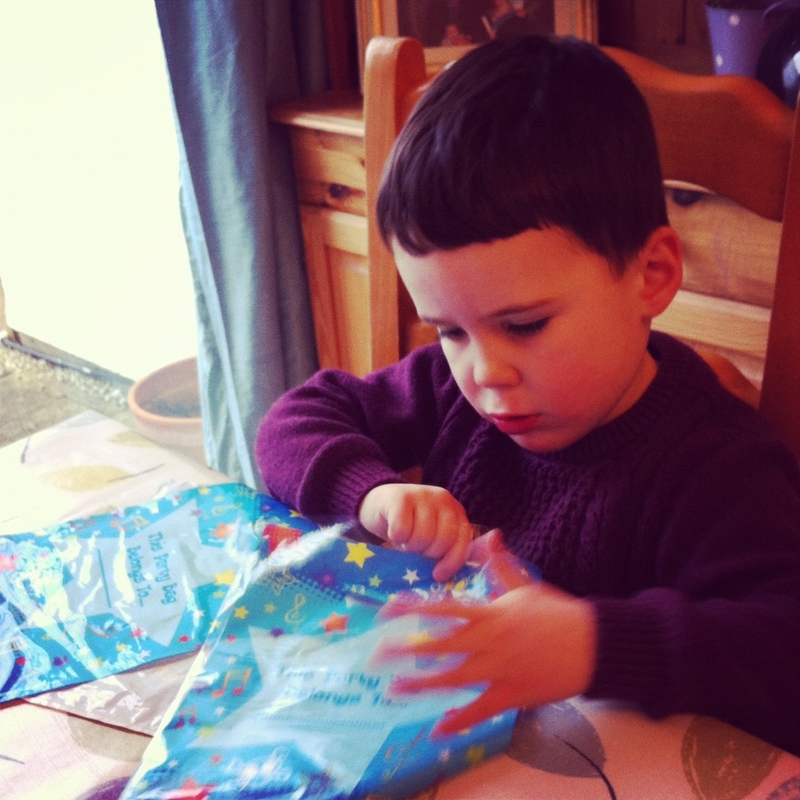 I think it was good for my son to have enjoyed choosing his birthday present at Totally Toys as well as receiving it on his birthday and I enjoyed choosing goodies for the party bags (even if the experience of packing them with my children wasn’t quite so enjoyable!). I hope Totally Toys is still doing well in another twenty-five years! Next post: Birthday Party at Boing! 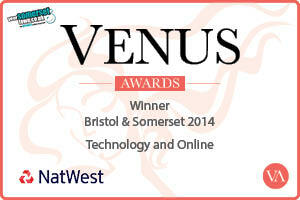 Please click here to ‘like’ Bishopston Mum on Facebook and make my day!